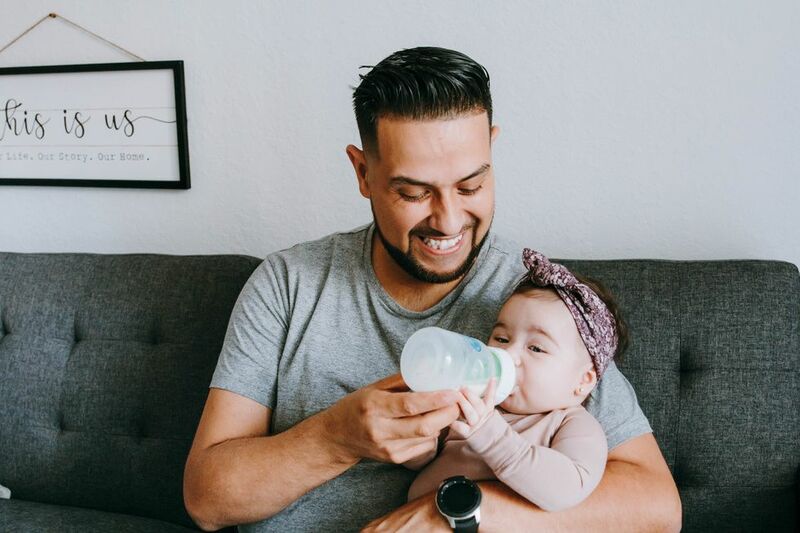 Easter is nearly here and for a lot of families it's an occasion where everybody wants to look their best, but without blowing the budget on Easter outfits littles are likely to outgrow in a hurry. 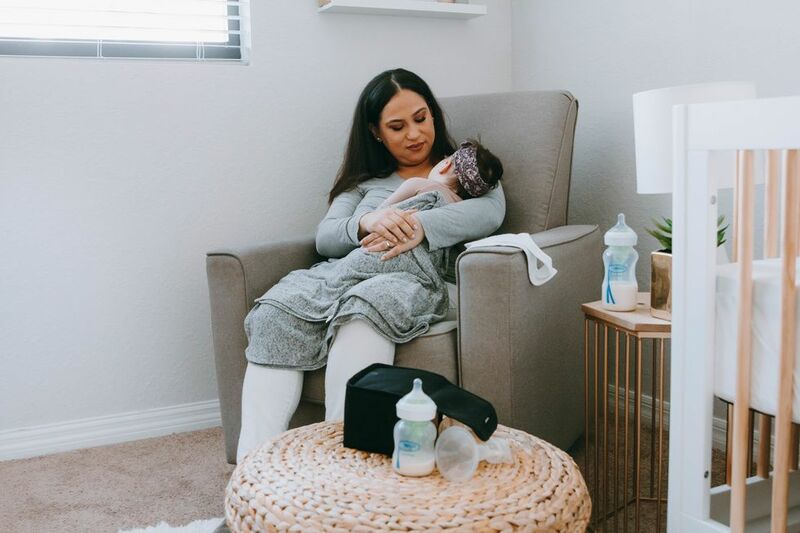 Luckily, Target's got us covered, as one of our favorite celebrity mamas proves. 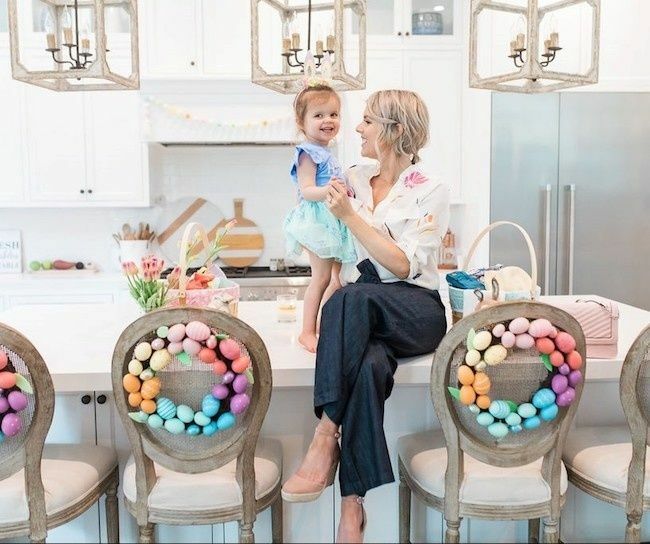 Ali Fedotowsky-Manno has been showing off Riley and Molly's Easter looks (as well as her own) on her Instagram, and she's making us want to do a Target run, stat. Riley is looking super dapper in his little suspenders, and as Ali explains, she was in love with them at first sight. "As soon as I saw Riley's outfit I knew I had to have it. I just love the pretty Easter colors, and the cute little bow tie is my favorite thing ever," says Ali. We agree, Riley makes bowties look so good! "For Molly, the tutu skirt has been a huge hit—she loves to put it on and dance around our living room," says Ali. As for her own Easter look, Ali says she picked her outfit for comfort's sake, explaining: "I need to be able to chase them around, so a comfortable wedge shoe was a must. And being able to wear pants and a blouse makes it easy for me to bend over and pick them up and do all the crazy running around we moms do." Ali will be running around a lot on Easter, and we're betting her little ones will be doing a lot of running too, (those adorable outfits might end up with a chocolate stain or two) so we love that she got cute, comfy, coordinating looks without breaking the bank. 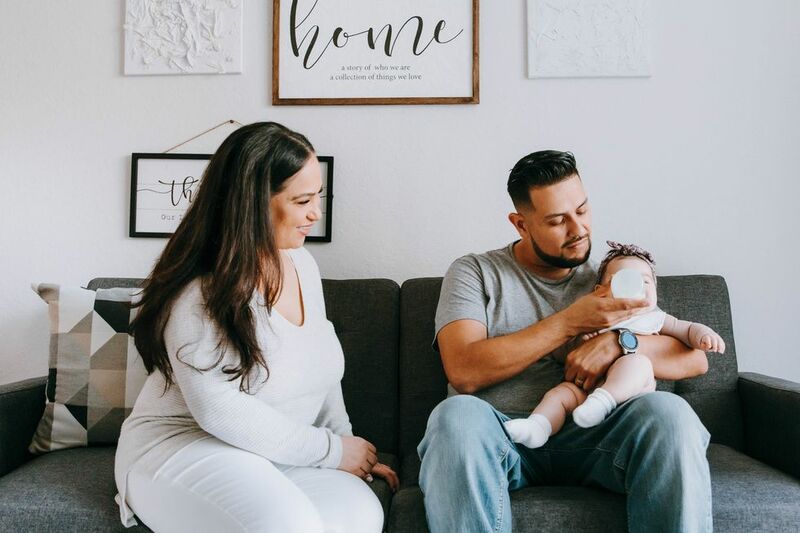 It's a good thing we're not going to the same Easter gatherings as Ali's family because we are definitely copying these looks! Chip and Jo's Target collection is ready for spring!